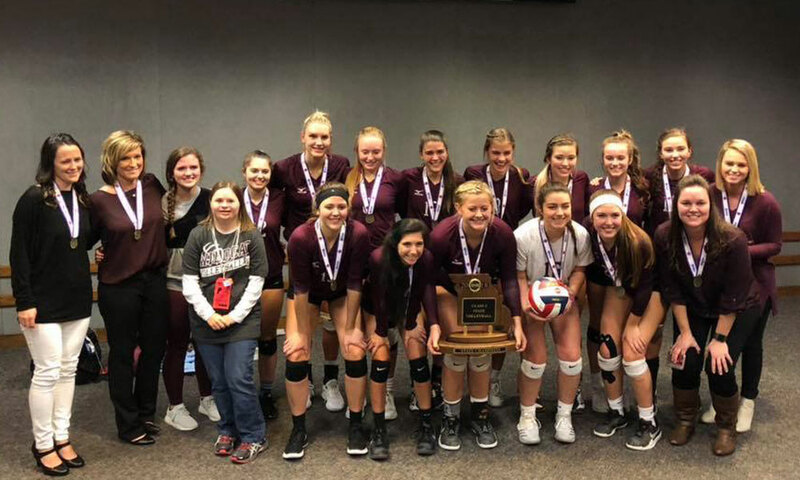 Could Missouri’s Logan-Rogersville be on the rise in 2019? We take a look below. Last week, we released PrepVolleyball.com’s final National HS Rankings of the year, which featured the Top 250 plus state-by-state rankings. You can catch up on all of it here. Like always, even though the HS season is over, it’s not really over. We still have plenty of postseason recognitions coming in the next weeks and months, including PVB’s All-Americans, class Player of the Years and the Andi Collins Award winner, as well as Academic All-Americans, the Frosh 59 and the Soph 79. And even though it’s not part of the HS postseason awards, don’t forget about the Top 50 Junior Recruits coming out later this month. None of that has anything to do with what we deliver below, an outlook to next season by running through the final Top 100 teams and seeing what may be in store for 2019. We are starting with teams 76-100 today and continuing with 51-75 Thursday, 26-50 Friday and 1-25 Monday.